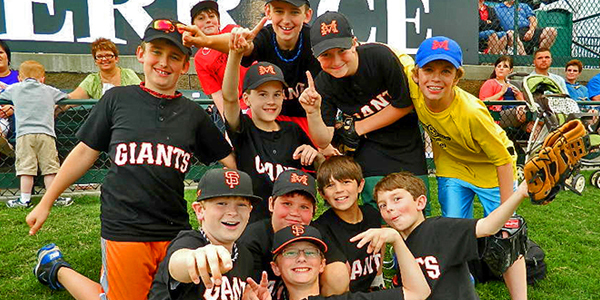 HIT A GRAND SLAM WITH YOUR FUNDRAISER! This is what they mean when they say this is a "WIN-WIN situation". Create a memorable event and take some money to the bank at the same time when you fundraise with the Louisville Bats! 1. The Bats sell you tickets or vouchers for $10 each. Each ticket/voucher includes a Field Reserved seat, Bats logo hat & souvenir program. A $33 value! 2. Set a new price to sell the tickets or vouchers. Most groups add between $5-$10. 3. You sell the tickets. 4. Your organization keeps the difference. The people that buy the tickets or vouchers from you will enjoy a Bats game. They'll also enjoy knowing that they helped support your organization! The Bats fundraising program is available to 501(c)3 organizations, charitable & non-profit groups only. To start your fundraiser with the Louisville Bats simply fill out the request form below. After you have submitted your information a confirmation email will be sent to the email address you provide. Once your information has been received a Louisville Bats representative will review your request and contact you shortly. You may also begin your fundraising project by calling the Bats Front Office at (502) 212-2287. Deposit: A $100 deposit via a valid credit card is required when starting your fundraiser. The $100 deposit will be applied to your final amount due.